Rooms From: $USD 295.00. 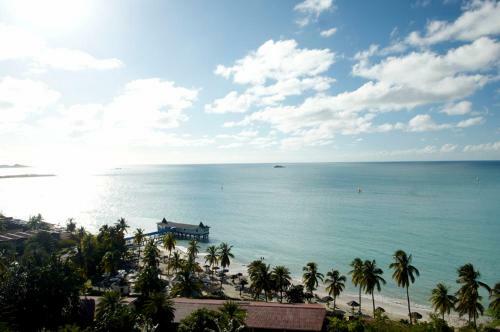 Featuring Atlantic Ocean views from its beachfront infinity pool, Frangipani Beach Resort is set on the beautiful Meads Bay. It offers luxurious accommodation, a rum cocktail on arrival and free onsite watersports. Rooms From: $USD 68.00. 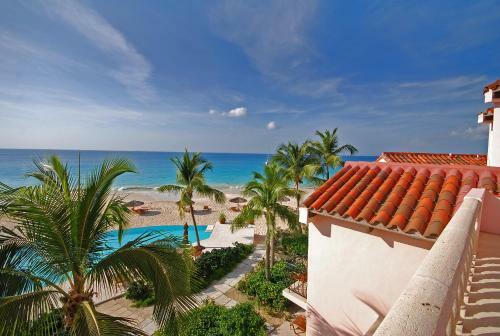 Just a 15-minute walk from Aruba famous Palm Beach, Pauline Apartments offers air-conditioned studios and apartments with free Wi-Fi, furnished patios and garden views. Bubali Bird Sanctuary is 700 metres away. Rooms From: $USD 278.00. This all-inclusive St. John resort is located on 10 acres and overlooks Ffreyes Bay. 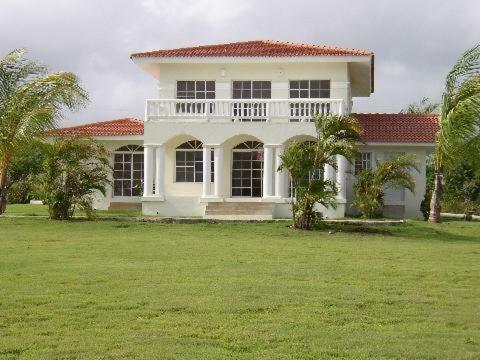 Jolly Harbour Golf Club is 10 km from the resort. 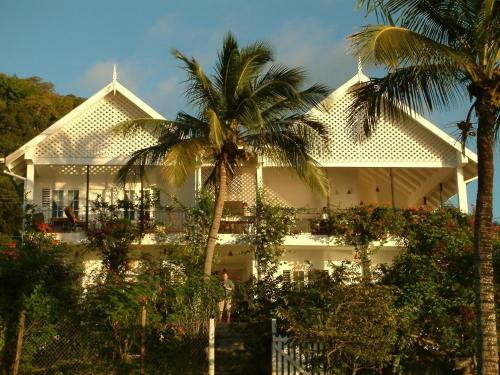 Airy cottages feature a private balcony with views of the sea, gardens or resort. Rooms From: $USD 100.00. Charming Cottage or secluded cabin on 100 acres of trails, waterfalls, exotic plants and birds in the western mountains of Puerto Rico. Serving vegan, raw food, vegetarian, etc., meals, all-inclusive or b&b. Private, romantic and exotic retreat. Rooms From: $USD 50.00. Enjoy a relaxing vacation in a comfortable colonial style house, located about one kilometer from both the main beach and La Playita in Las Galeras, Samana. The house is the perfect accommodation for a romantic getaway or a family in need of room to play. Rooms From: $USD 130.00. Located on the shores of Dickenson Bay, this tropical resort hotel in St. John features romantic dining on the private Warri Pier. Free Wi-Fi and daily activities are also offered. Rooms From: $USD 80.00. Green Roof Inn offers wonderful ocean views and it just 50 metres from the beach. You can choose between romantic cottages with a private terrace, and spacious hotel rooms. Rooms From: $USD 15.00. Elaine family is a fantastic colonial house on an exclusive Havana Street Avenida de los Presidentes, a few meters from the Malec?abanero. It is set on a quiet residential street in the heart of Vedado, one of Havana most beautiful districts.